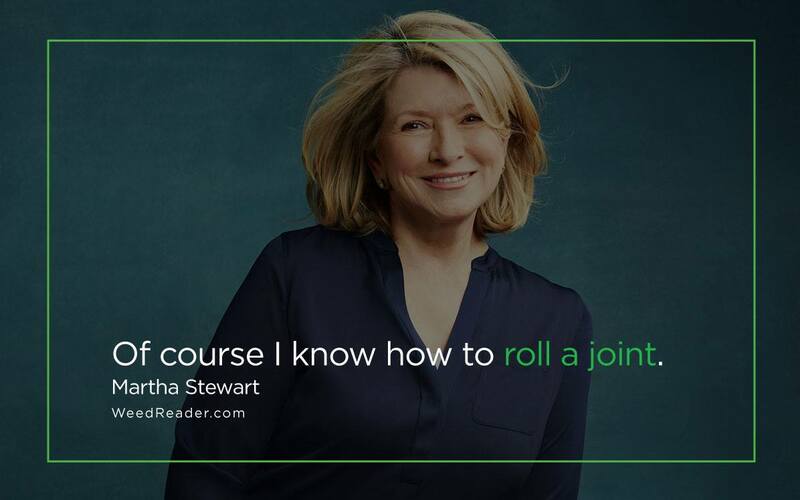 Don’t judge someone until you have shared a joint with them. 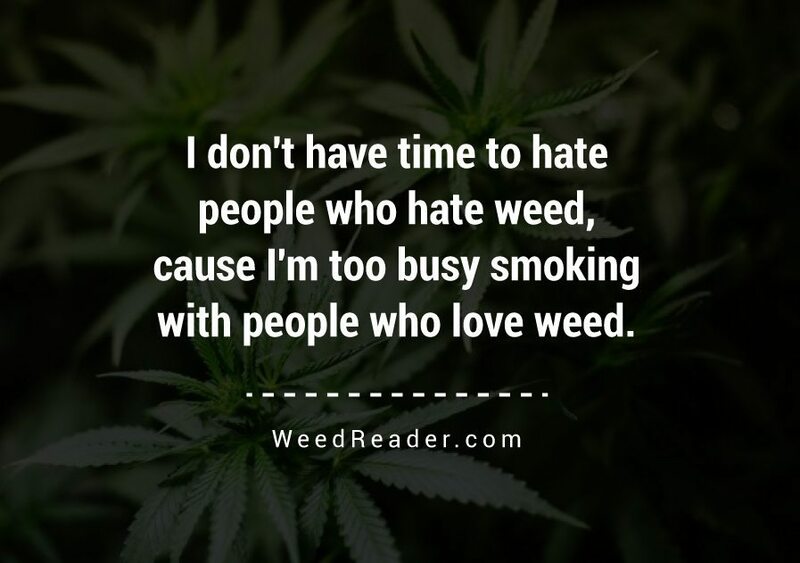 I don’t have time to hate people who hate weed, cause I’m too busy smoking with people who love weed. 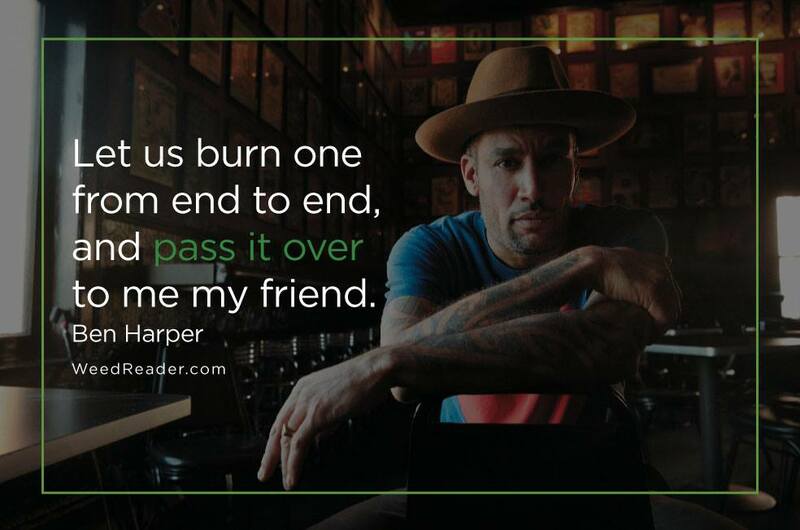 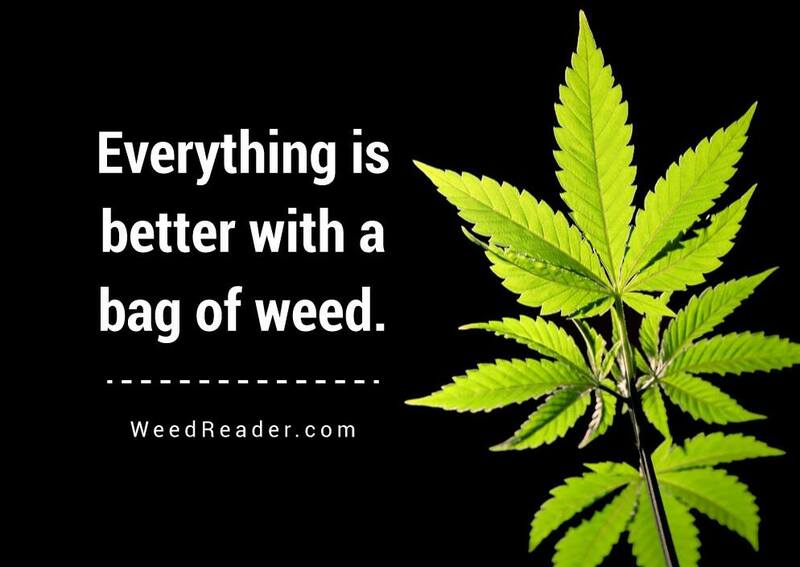 I have always loved #marijuana. 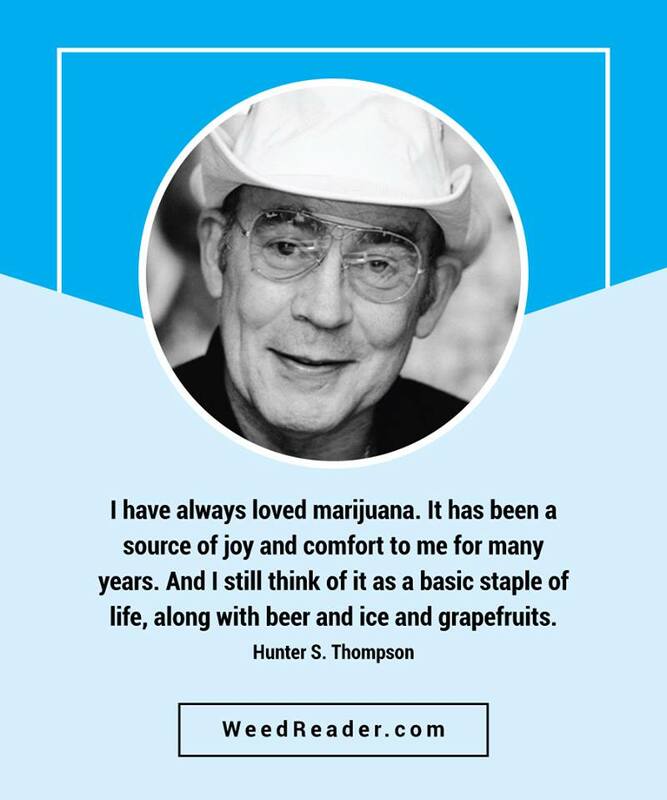 It has been a source of joy and comfort to me for many years. 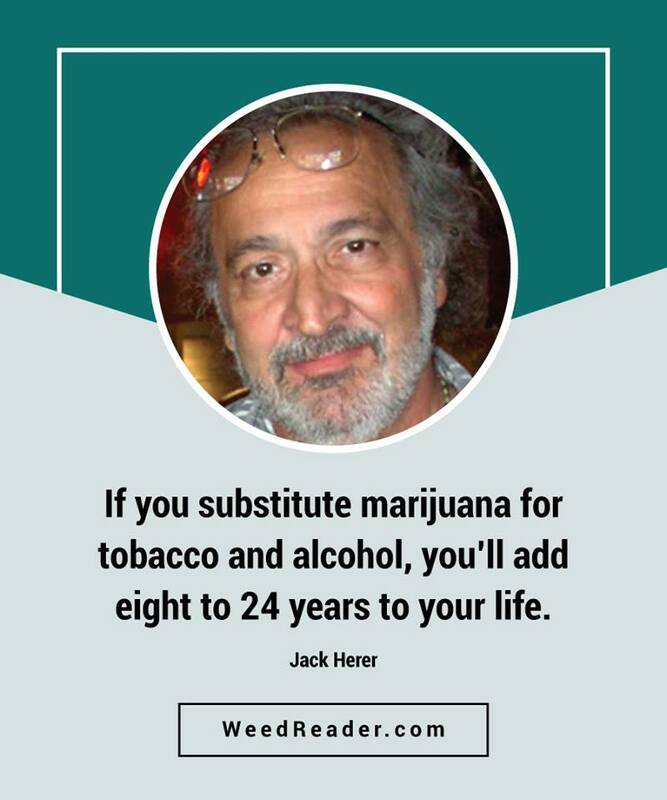 And I still think of it as a basic staple of life, along with beer and ice and grapefruits. 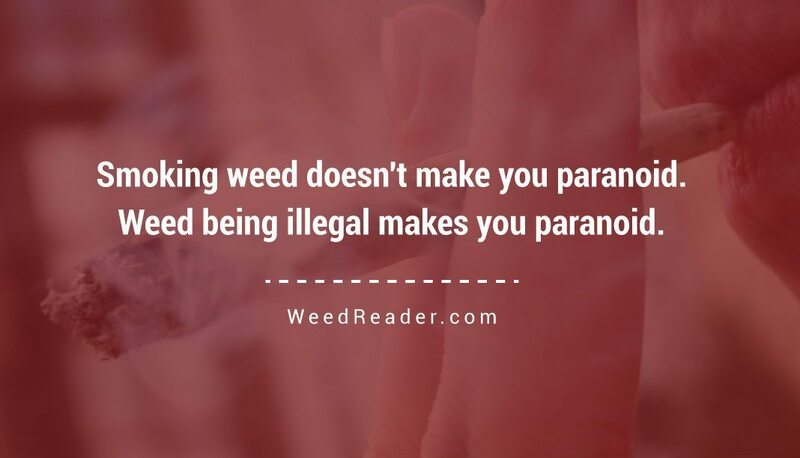 Smoking weed doesn’t make you paranoid. 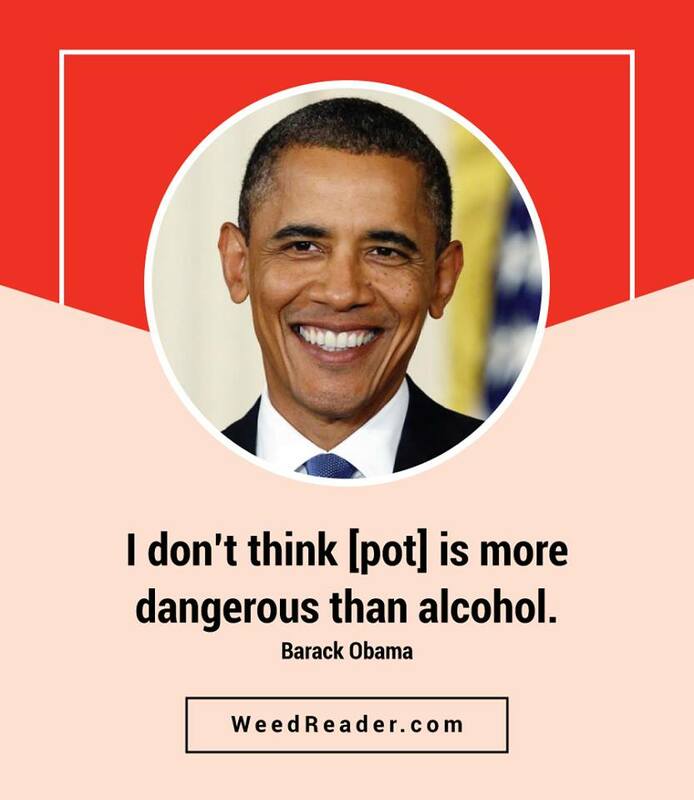 Weed being illegal makes you paranoid. 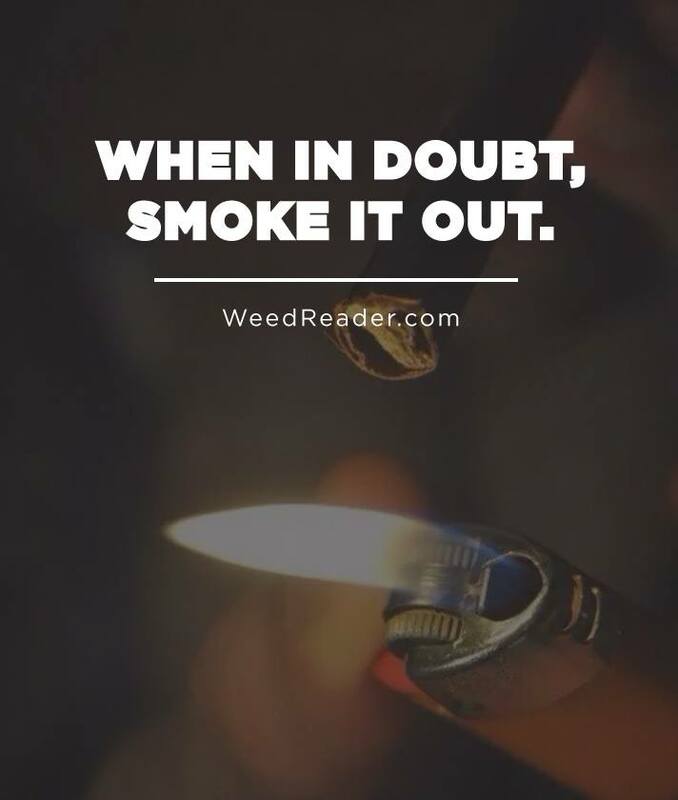 Smoking weed under star projectors. 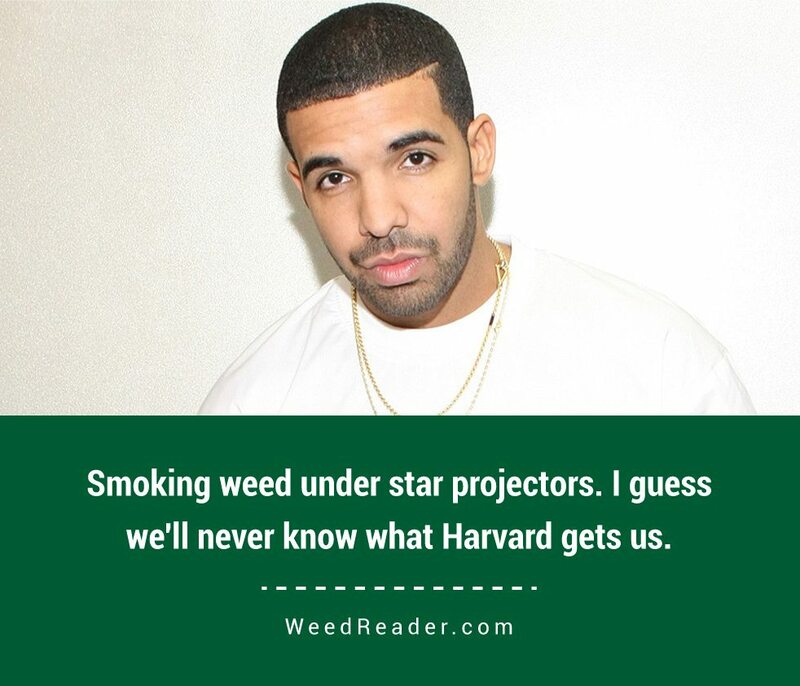 I guess we’ll never know what Harvard gets us. 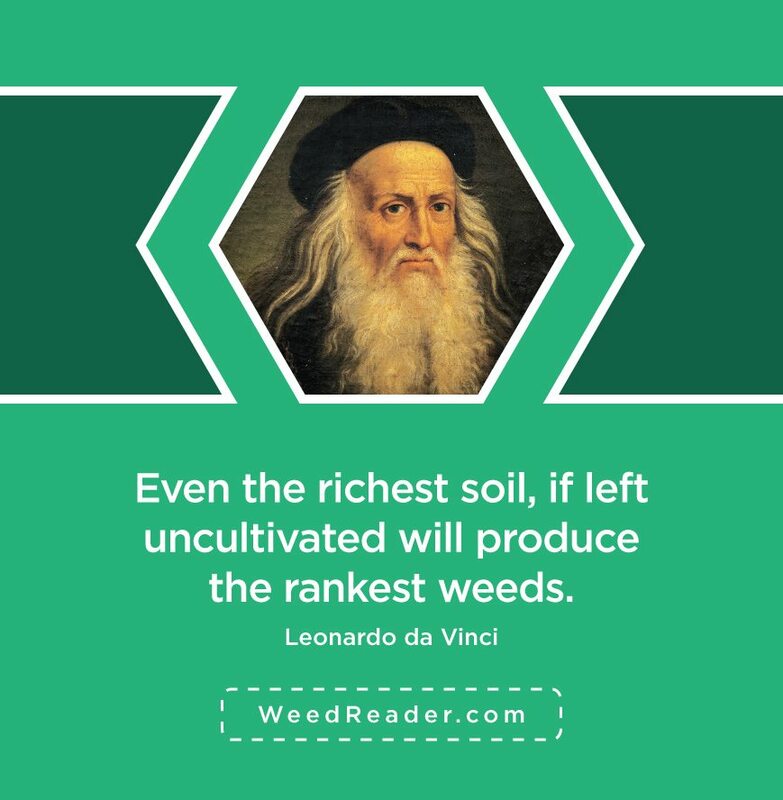 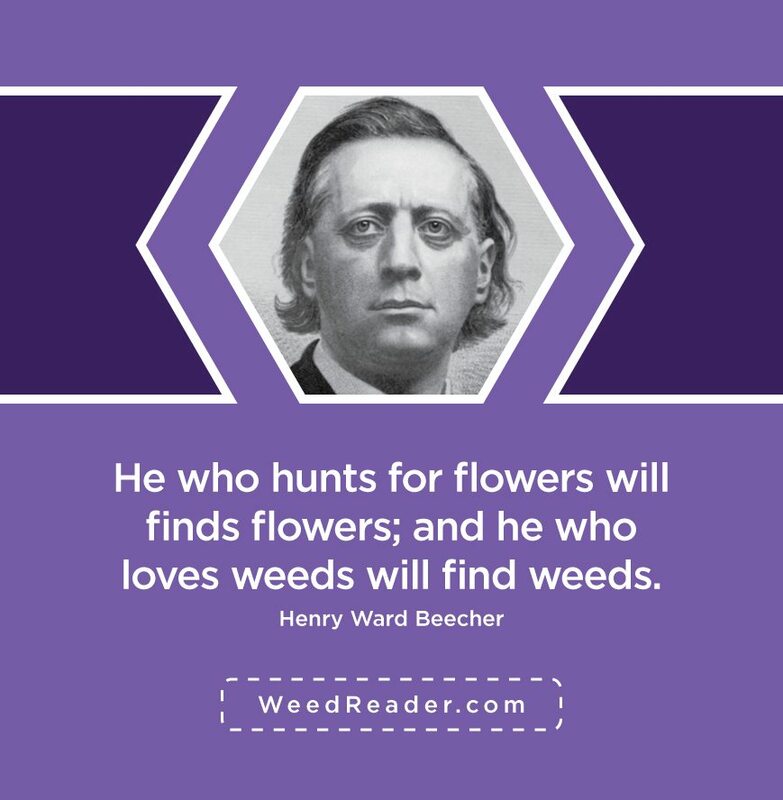 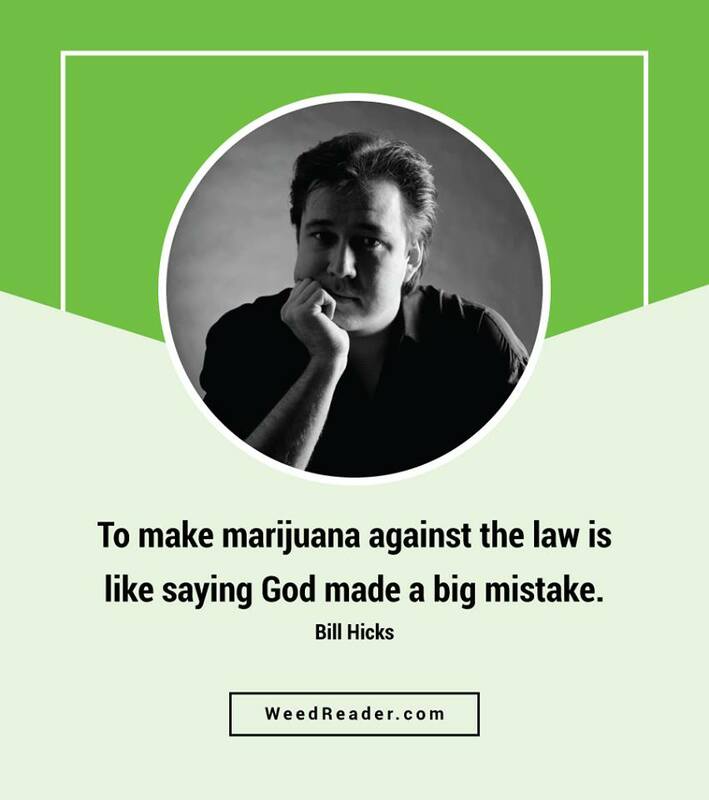 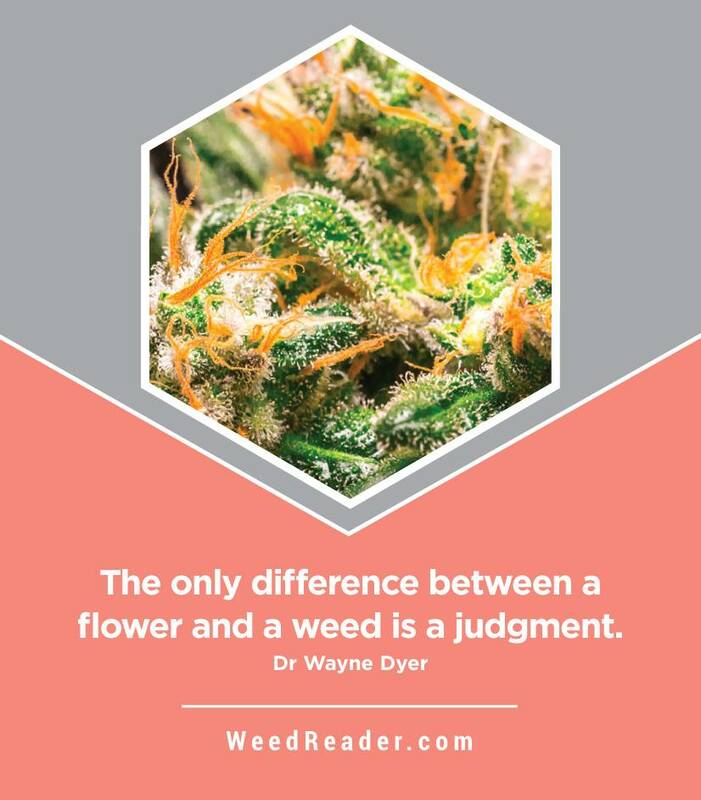 The only difference between a #flower and a #weed is a judgment. 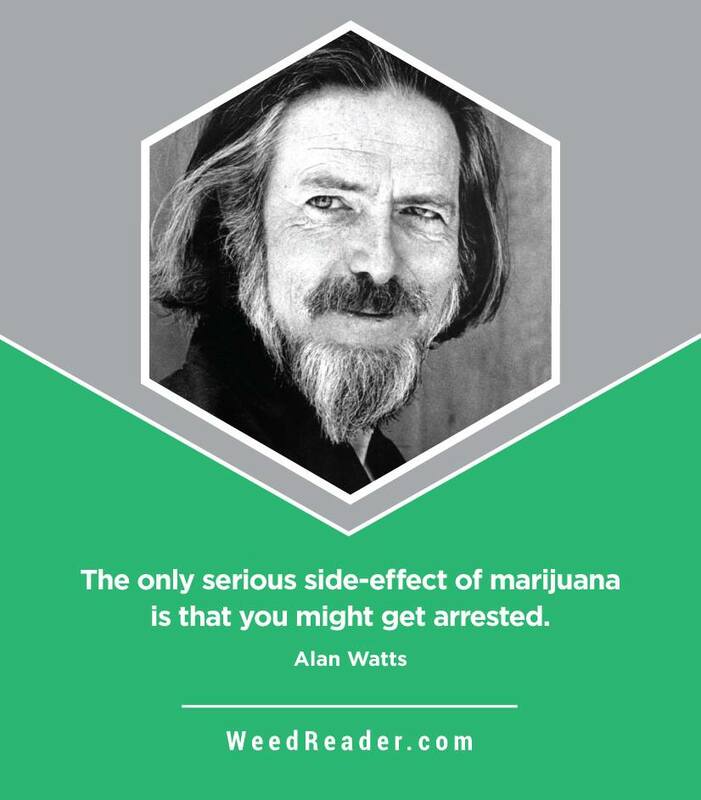 The only serious side-effect of marijuana is that you might get arrested. 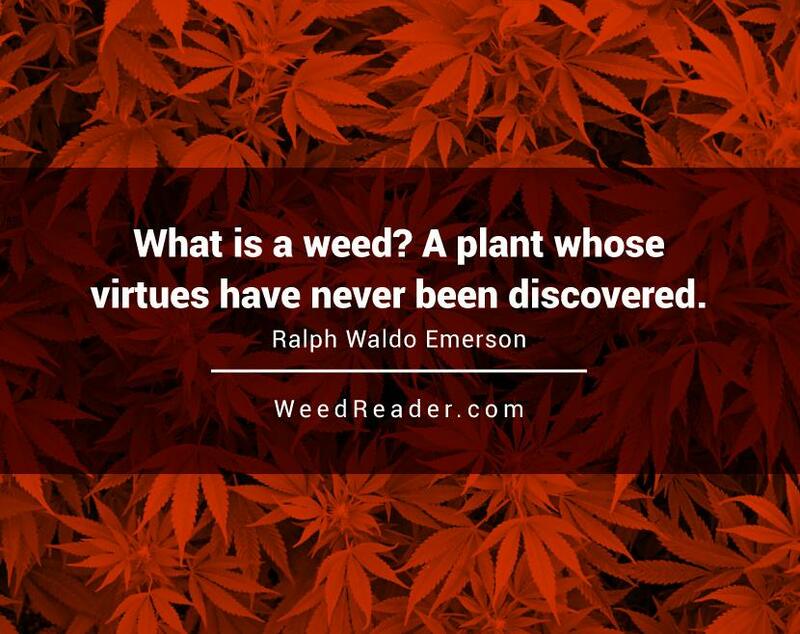 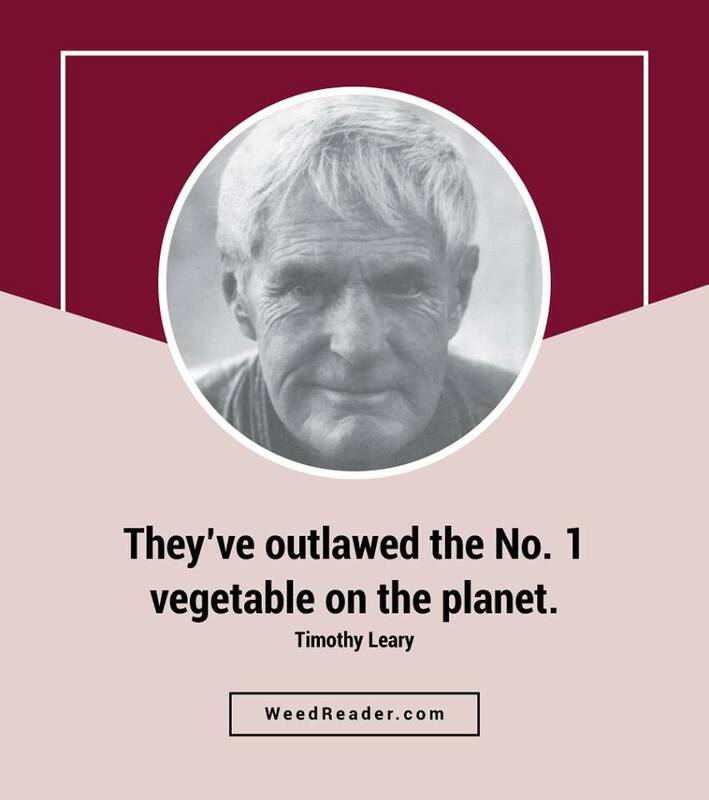 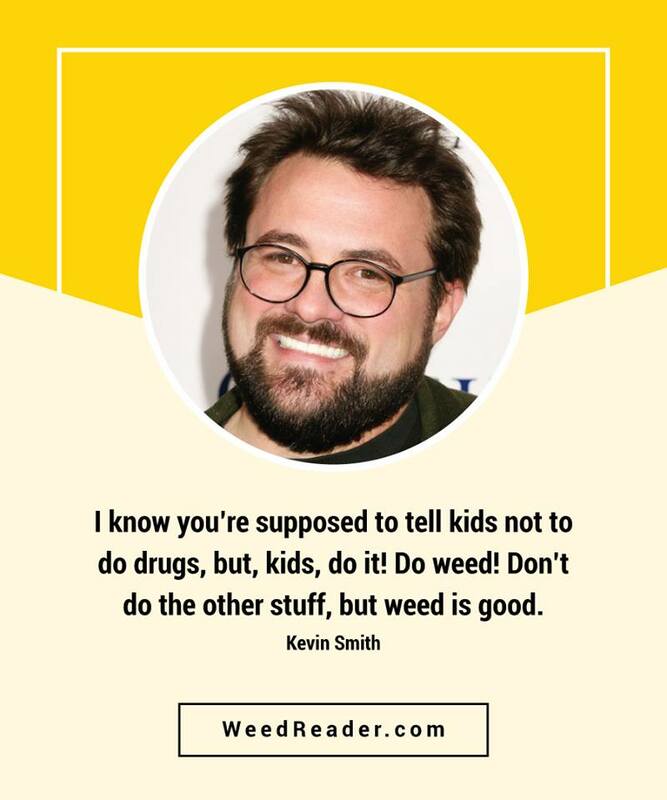 Weed is not a drug, it’s a plant. 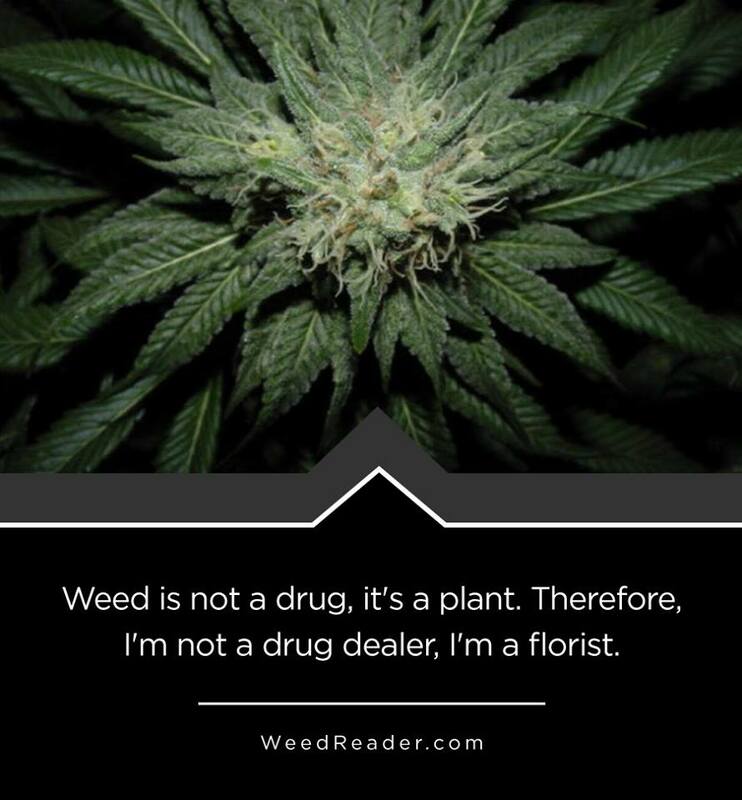 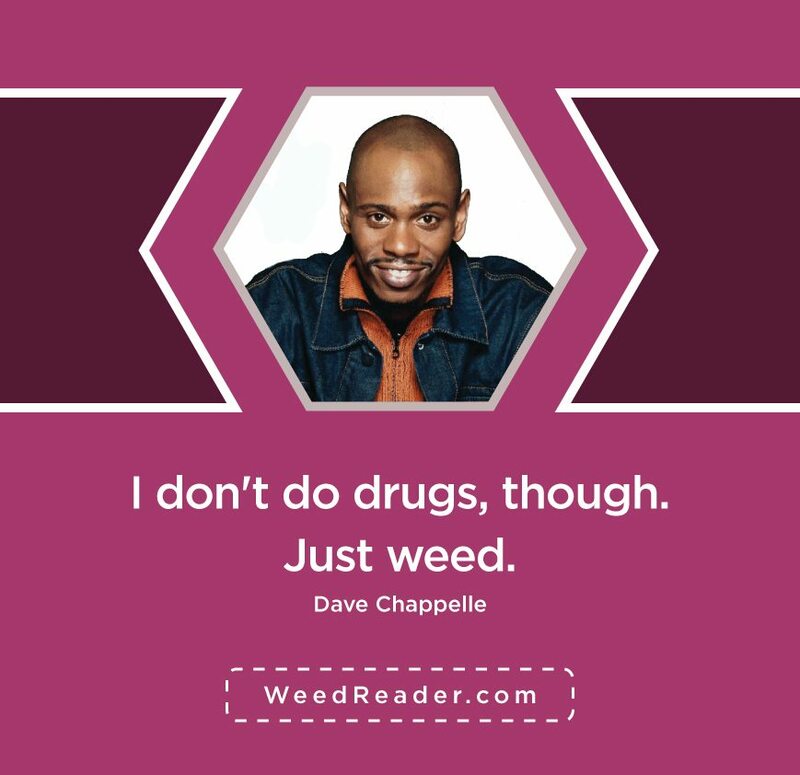 Therefore, I’m not a drug dealer, I’m a florist. 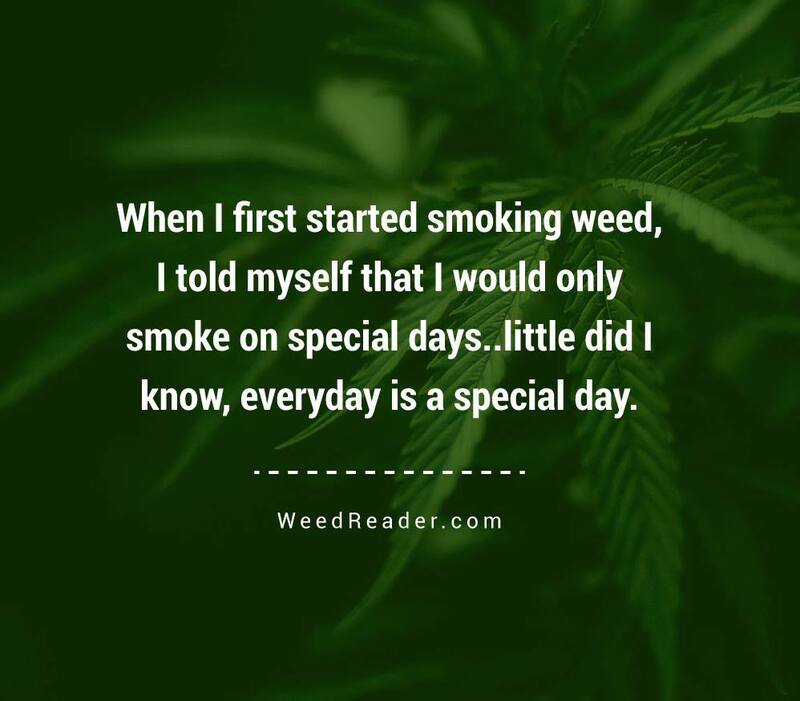 When I first started smoking weed, I told myself that I would only smoke on special days..little did I know, everyday is a special day. 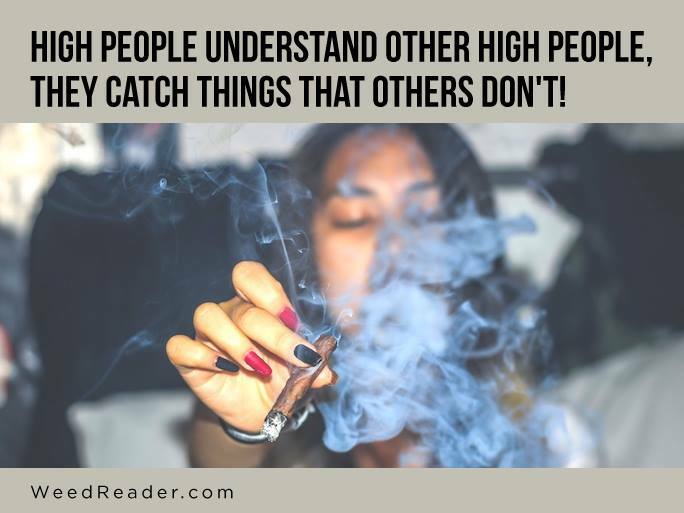 High people understand other high people. 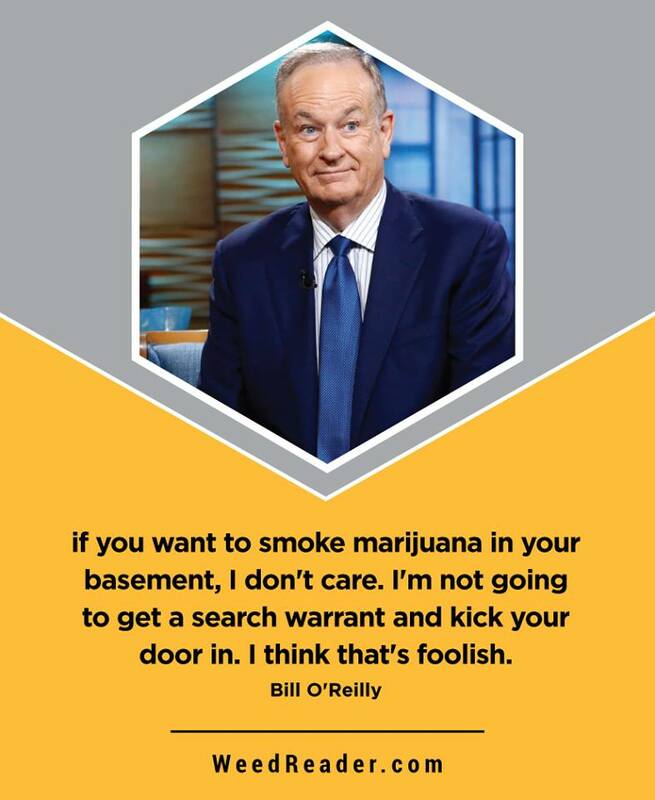 They catch things that others don’t. 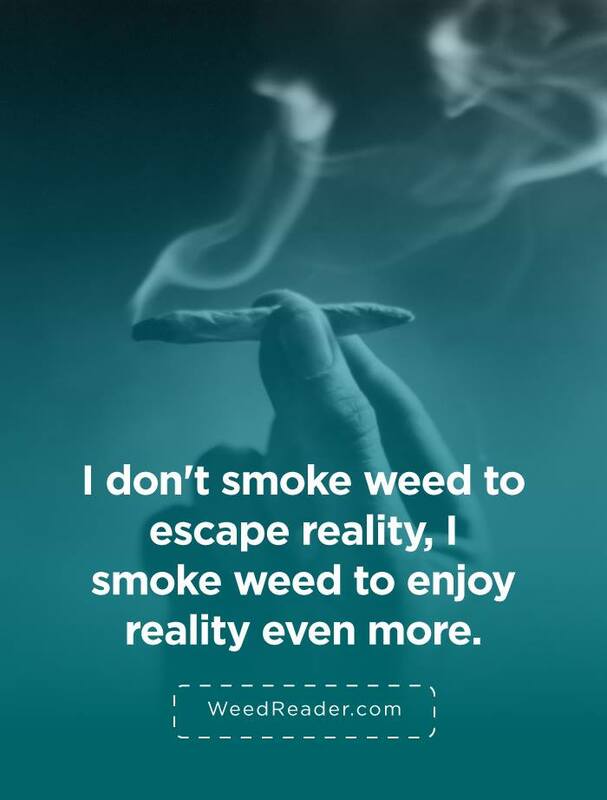 I don’t smoke weed to escape reality, I smoke weed to enjoy reality even more. 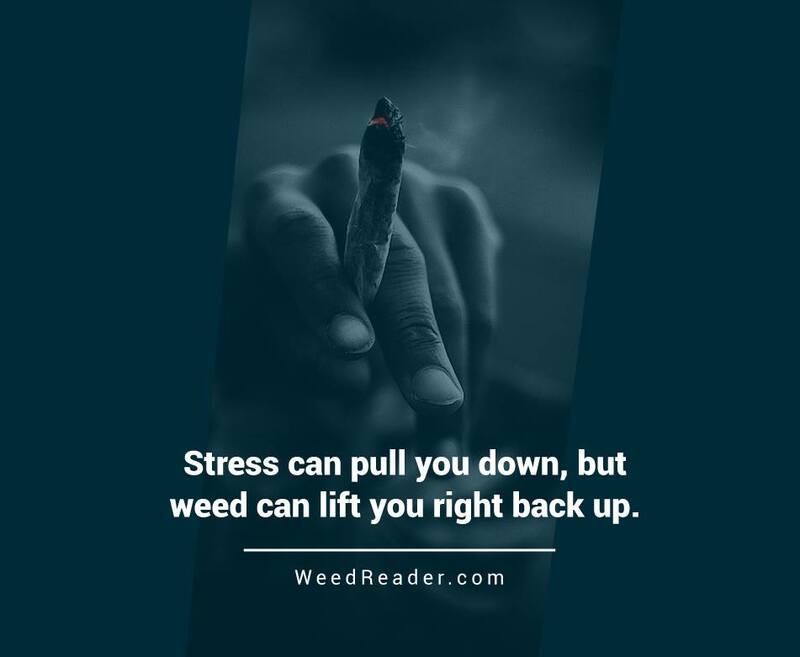 Stress can pull you down, but weed can lift you right back up. 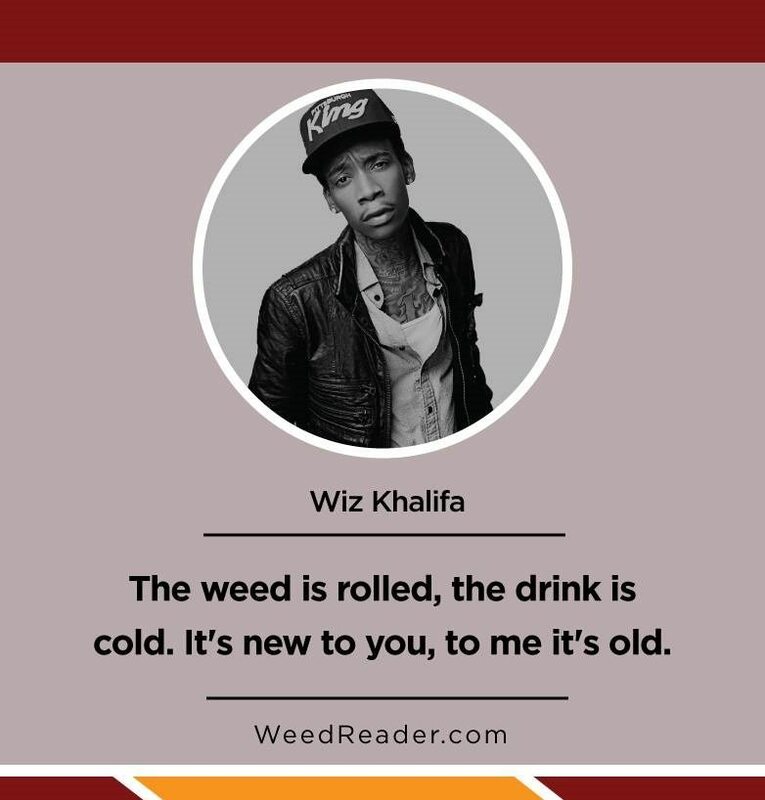 The weed is rolled, the drink is cold, for you its new for me its old. 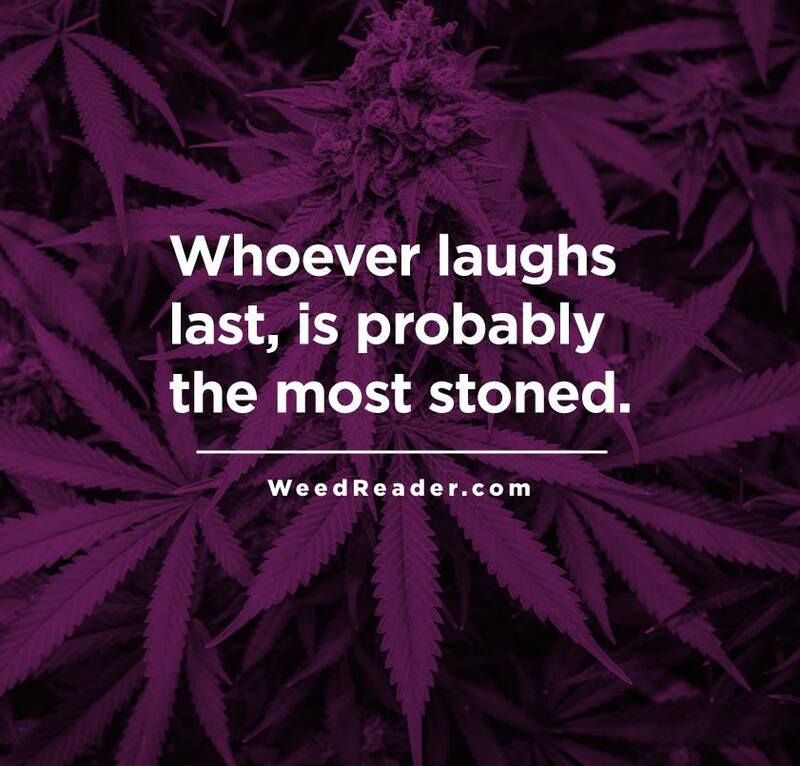 Whoever laughs last, is probably the most stoned. 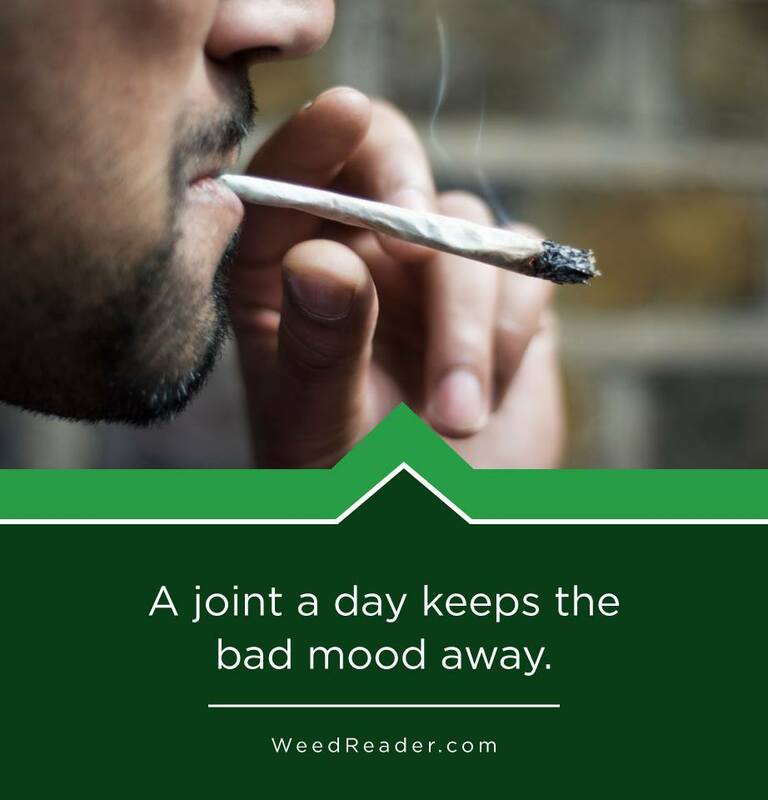 A Joint A Day Keeps The Bad Mood Away. 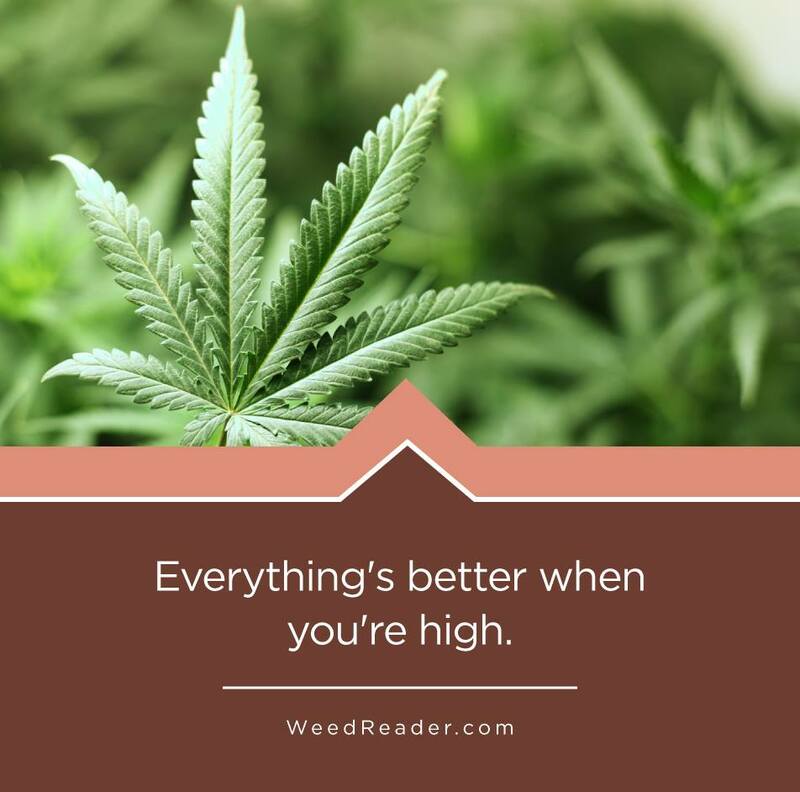 Everything’s better when you’re high. 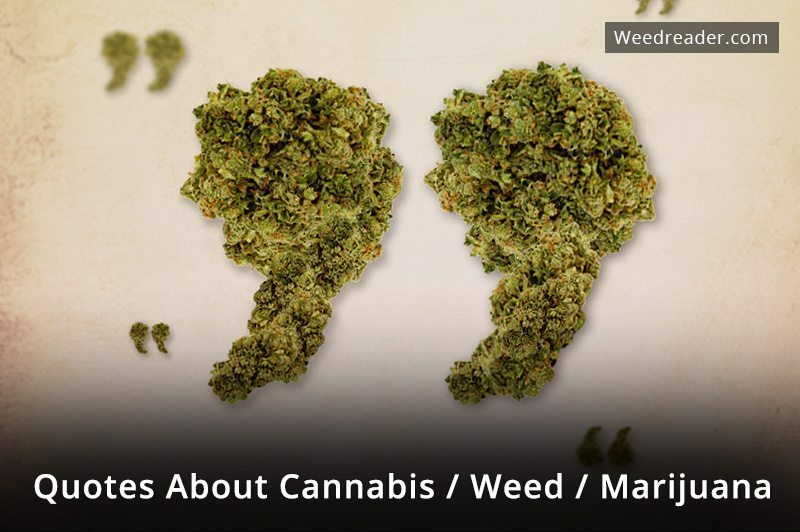 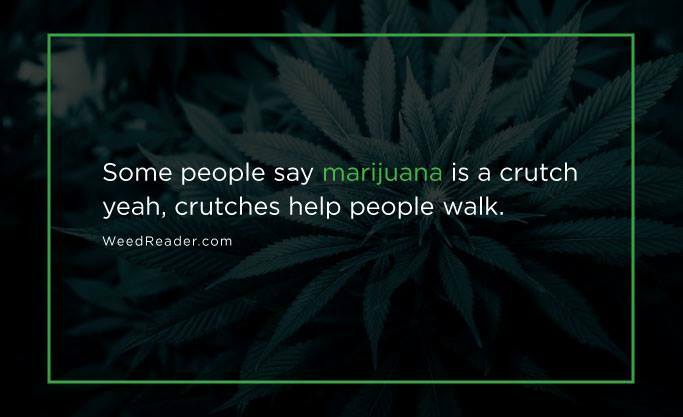 Some people say marijuana is a crutch—yeah, crutches help people walk. 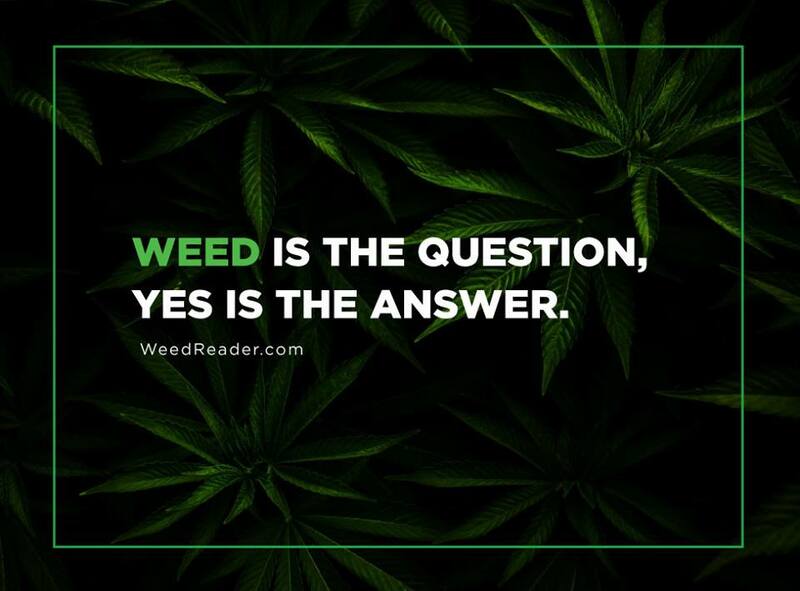 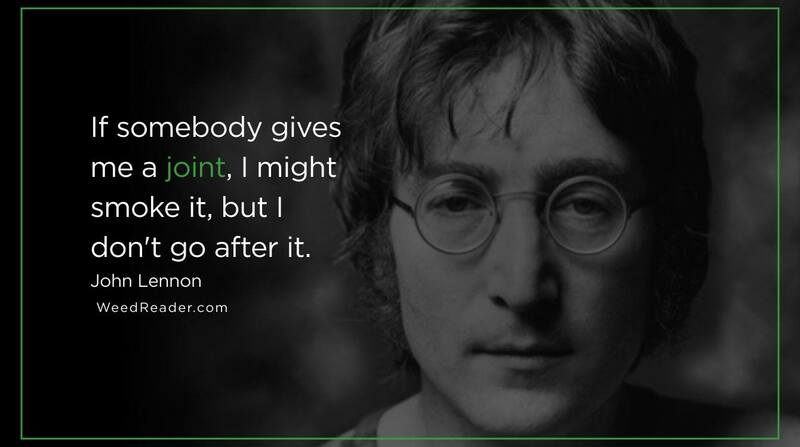 Weed is the question, yes is the answer.